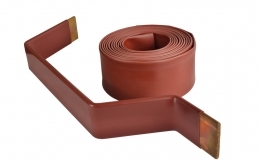 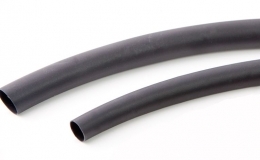 GREMTUBE® GLV KIT is a medium & heavy wall, irradiated polyolefin heat shrink tubing kit. 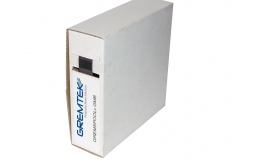 GREMTUBE® GLV KIT offers good electrical insulation and mechanical protection. 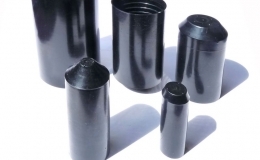 It ensures a total encapsulation of the component after shrinkage.The kit contains 1 outer and 4 to 5 cores insulating sleeves depending on the type of cable (NAYY, NAYBY, NA2XY). 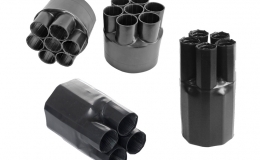 GREMTUBE® GLV KIT is suitable for jointing 4 to 5 core 0,6kV Uo/1kV U plastic insulated armored or unarmored cables.